No one really knows the cause of vitiligo, but the genetic condition is a result of patches of the skin losing its pigmentation. This happens because the pigment-producing cells are attacked and destroyed. The result? Simply stunning. 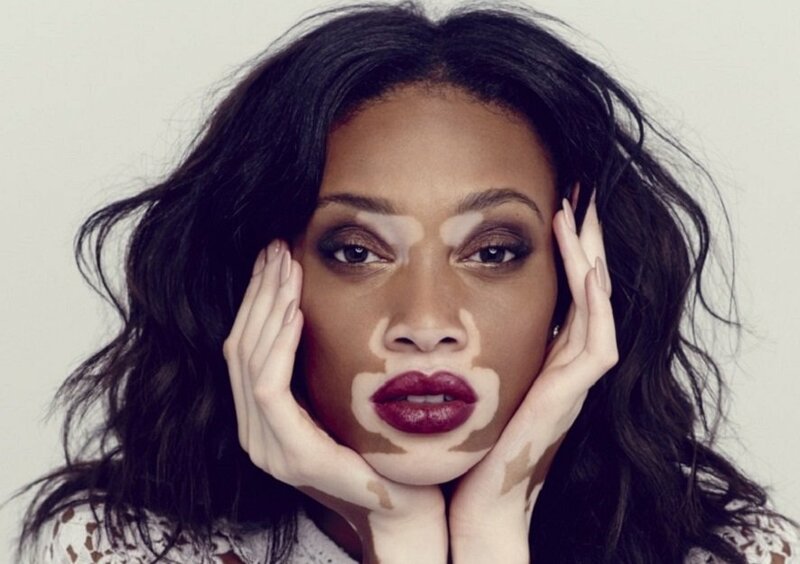 Lately, more and more models with vitiligo are being featured in media campaigns and we can see why. The condition is beautiful. 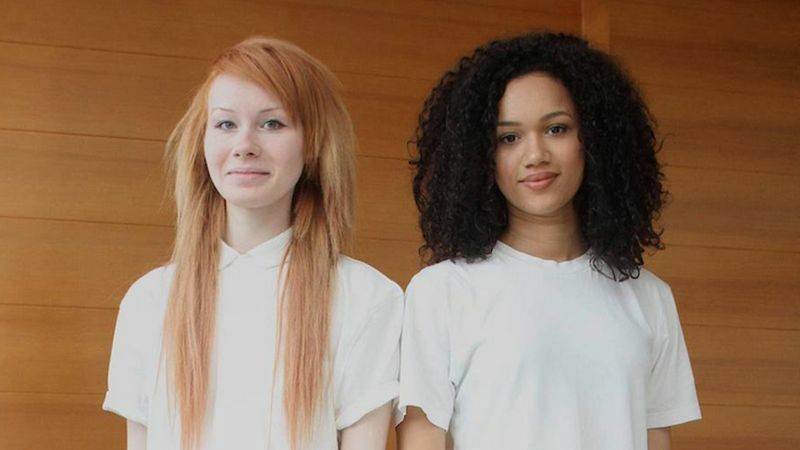 Mixed twins are a result of fraternal twins being born from multiracial families, where each twin takes on the traits of a corresponding parent. No one really knows the genetic makeup that causes this phenomenon to happen, but it usually is a result of the sperm and egg cell getting the right mix of randomly selected genes from the mother and father. 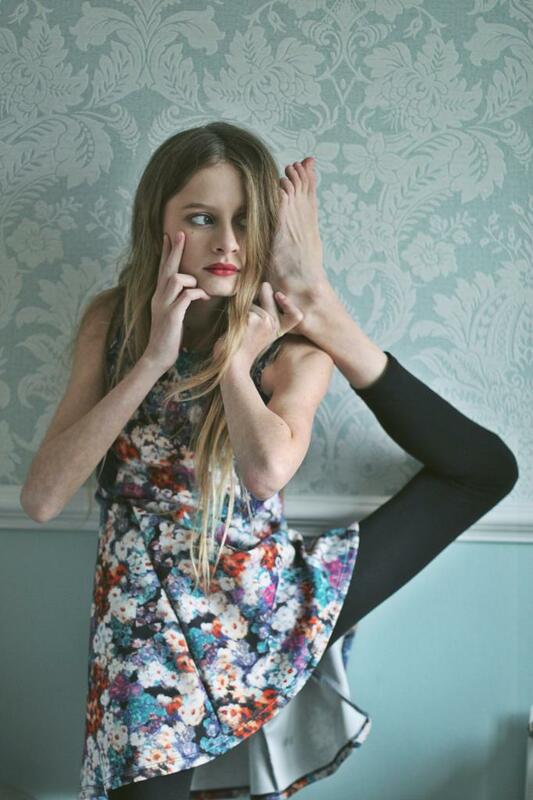 People with hypermobility are also known as “double-jointed” and can bend their joints well beyond the normal range of movement. 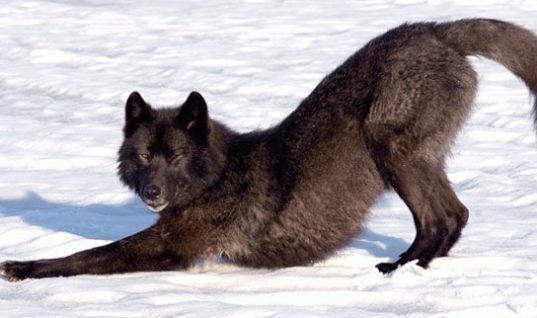 While this may seem like something that would belong in a circus or be quite scary, it actually allows some individuals to move their bodies in beautiful ways. This congenital anomaly results in extra fingers or toes being developed while in utero. Most people develop either an extra pinky, thumb or middle finger. Sometimes the doctor will remove the extra finger at birth, while other times it will be left alone and functions completely normal. You may not realize this, but freckles are a genetic condition where clusters of concentrated melanized cells are grouped together. They can appear on all types of skin tones and are seen as a symbol of beauty. In fact, many people are now getting freckle tattoos! These skin tags are located on the bottom of the tongue and produced due to a genetic condition that causes extra growth in the membrane. For most people, they are harmless but can be troublesome when they get caught in teeth. 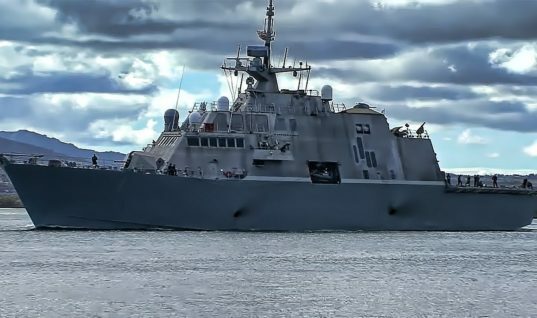 We think they look pretty darn cool! A depressed nasal cavity is the result of a deviated septum, which is the displacement of the thin wall within the nose that separates the nasal cavity. This can result in the nostrils looking wider and the nose lacking depth; however, it can still be a very attractive feature. 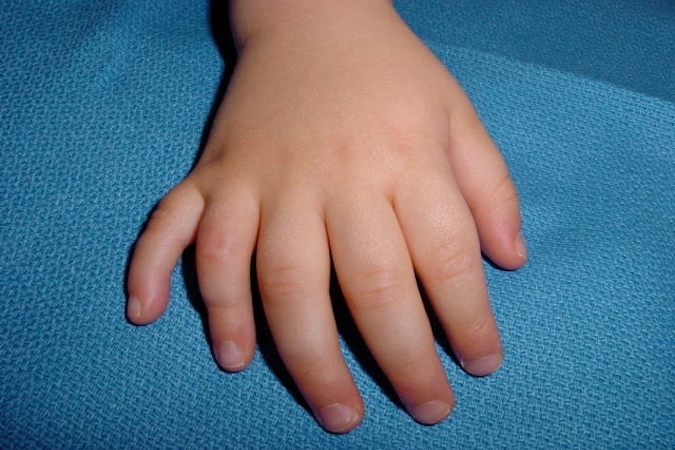 Ulnar dimelia is a congenital disorder that results in the duplication of the ulna in the hand. There’s usually a lack of a radius in these cases, resulted and deformed hands that can cause dexterity problems later in life. Hair whorls are a disruption in hair growth patterns and usually are caused by a single gene that determines where it’s placed and the direction of the whorl. Some research has found that whether you are right or left handed contributes to the direction of hair growth and position. Birthmarks are considered to be a congenital irregularity in the skin. They usually appear at birth or shortly after and are caused by the overgrowth of blood vessels and melanocytes. 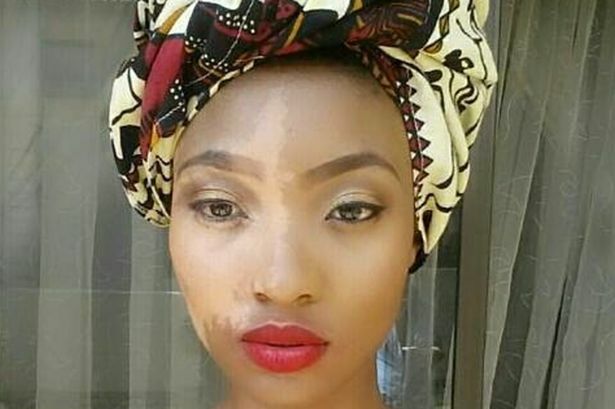 Birthmarks come in all shapes, sizes, and colors, and can be quite beautiful. A rare disorder that affects melanocyte development, it’s best characterized by a white lock of hair near the forehead. It can occur in all races and is usually passed own from the mother to child. We have to admit the results are simply stunning. 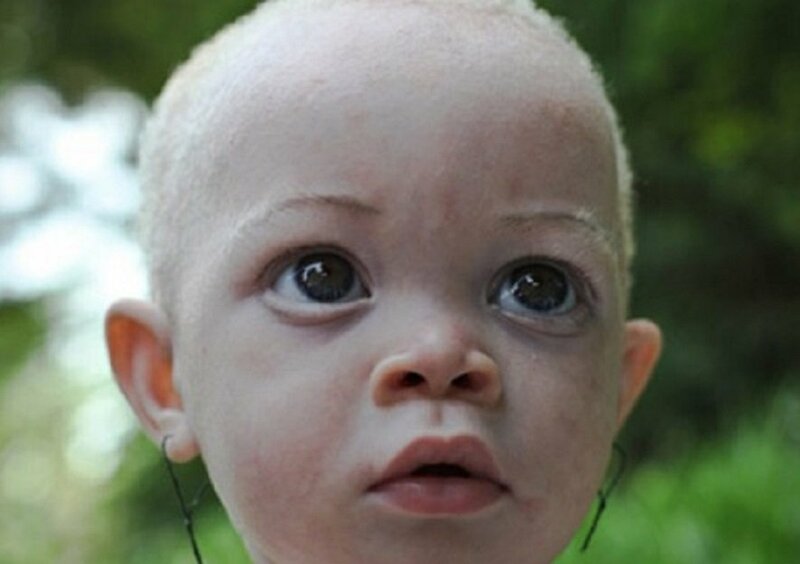 Albinism is best defined as the congenital absence of any pigmentation or coloration in a person. It can result in white hair, ivory skin and sometimes red eyes. Most people who suffer from this rare genetic condition are sensitive to light and the sun; therefore, they must be extra cautious when outdoors. Waardenburg Syndrome is an extremely rare genetic disorder that affects the pigmentation in the body. It can appear in the eyes, skin, and hair. 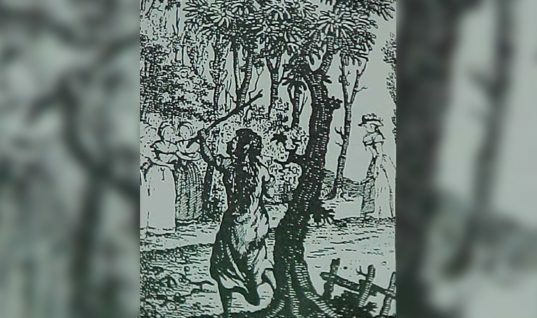 The first case of the disorder was documented in 1951 and is usually inherited by a parent with the altered gene. This condition results in a person having a second set of eyelashes. 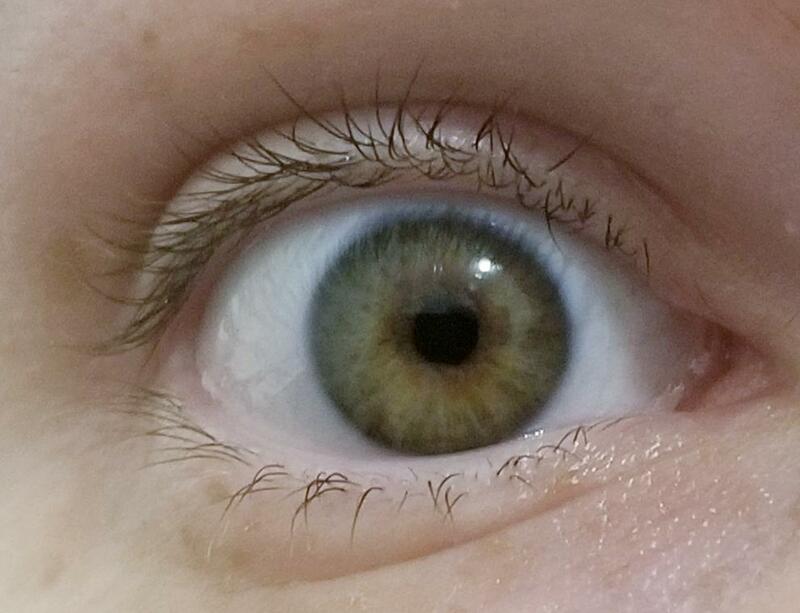 The result of a genetic anomaly, most people don’t realize they have Distichiasis and simply think they have fuller eyelashes. 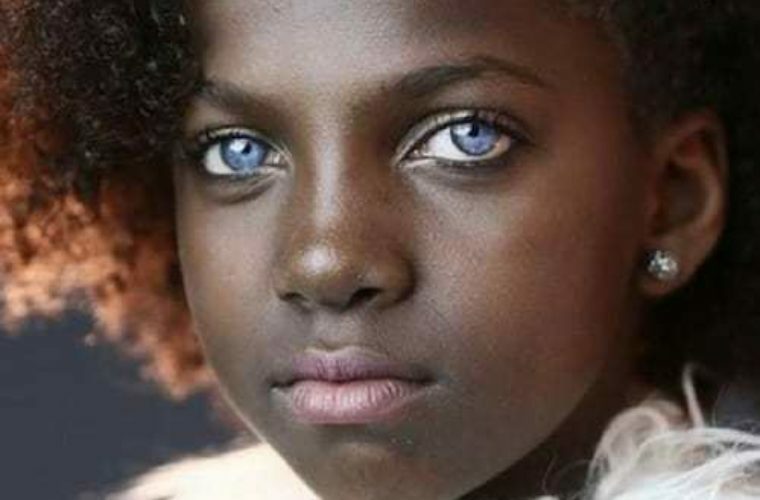 This stunning genetic mutation results in the iris being a different color in each eye. It’s determined by the production and concentration of pigment. 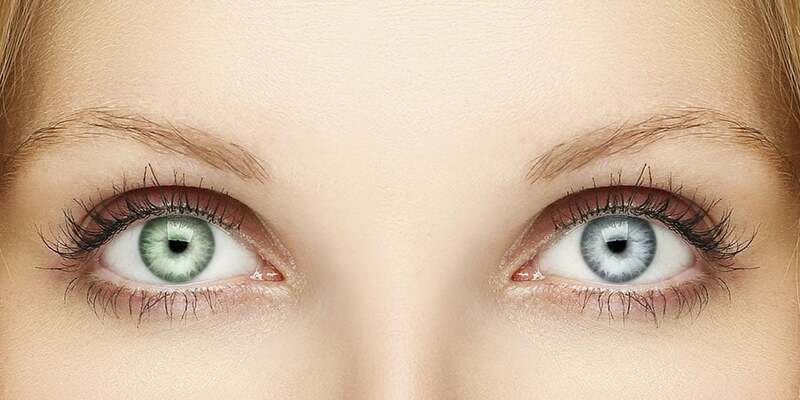 People with varying eye colors usually have inherited the condition, but it can also be caused by a genetic mutation. Gigantism is known for abnormal growth, which is a result of the body producing more of the growth hormone than necessary. This results in those impacted growing to abnormal heights and having much longer limbs than normal. It’s considered to be a very rare genetic condition. A dominant trait that can be inherited from the parent, a cleft chin is actually the result of a genetic mutation where the bones/muscles of the lower jaw do not fuse together properly during fetal development. Who knew? 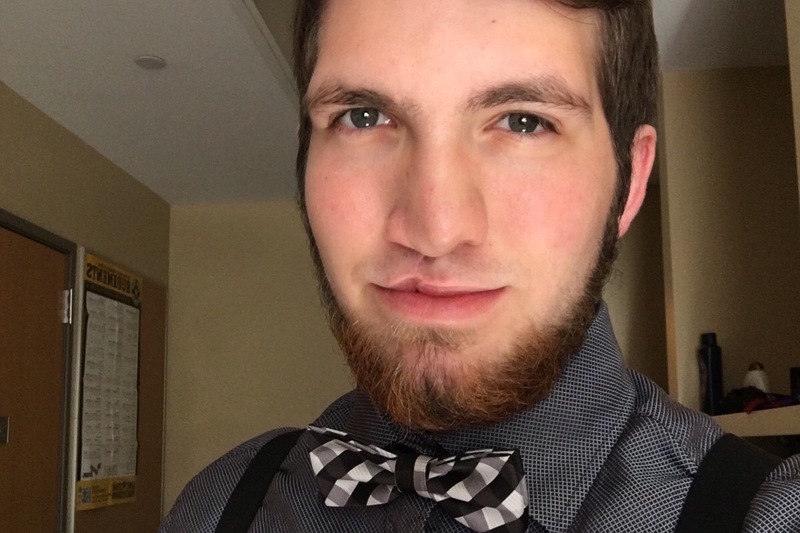 Mutation or not, the cleft chin certainly adds a unique feature to the fact that’s quite attractive. 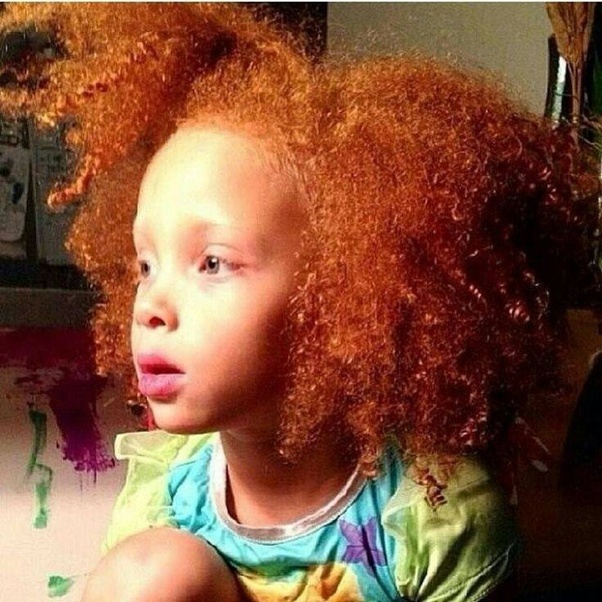 Did you know red hair is actually caused by a genetic mutation? 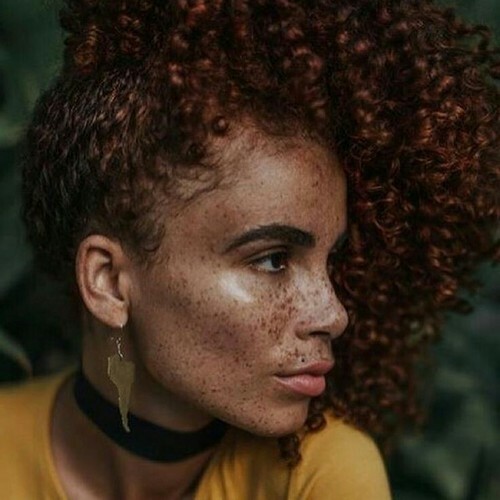 Only one to two percent of the human population is born with auburn hair, thanks to a mutation in the MC1R gene. The results? Well, they can be simply stunning. 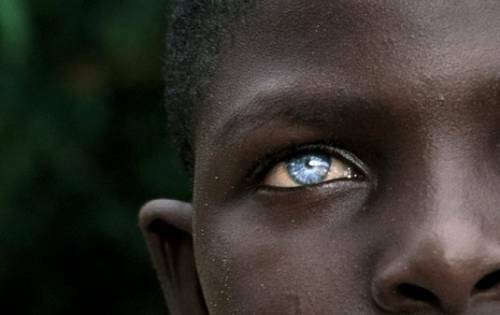 Affecting the pigment in the eyes, Ocular albinism is a condition that reduces the pigment of the iris, creating eyes that can look almost fantasy-like. 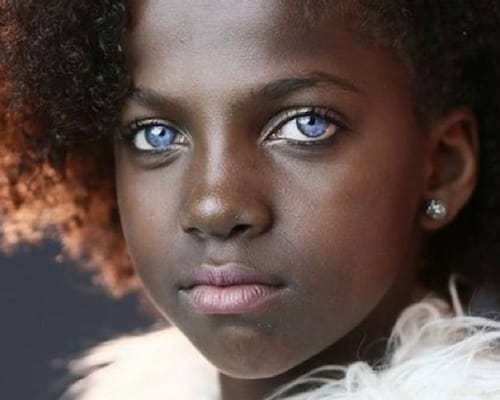 They truly are beautiful thanks to the lack of pigment, but people with this condition tend to suffer from light-sensitivity. This is due to the fact the color of the iris protects the tissues at the back of the eye. 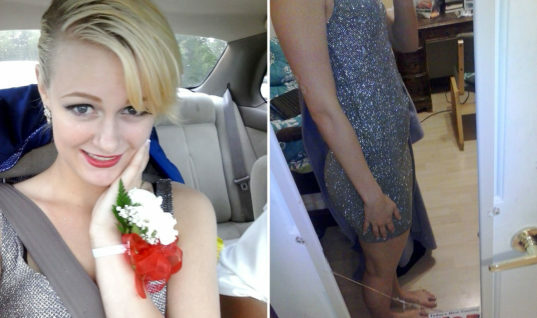 This extremely rare genetic disorder is characterized by the lack of all four limbs. For the most part, people with Amelia have completely normal torsos and heads, but some can be born with complications and deformities. However, people with this condition continue to prove they can do anything they set their minds to. 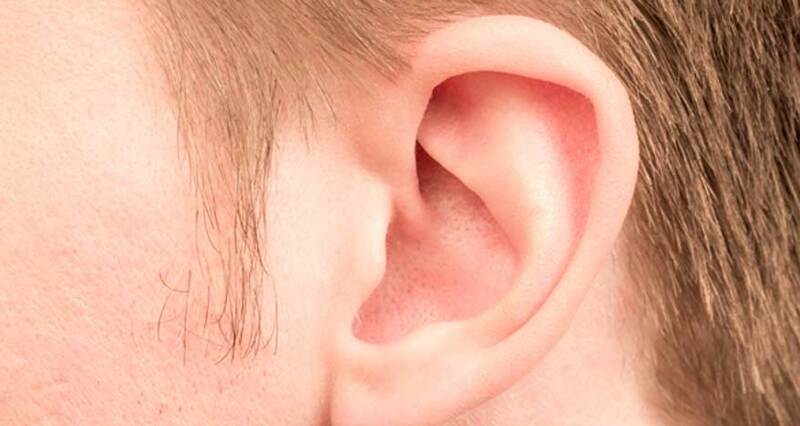 Due to a genetic disorder that creates an extra cartilage fold, people with Stahl’s ear are often compared to elves due to the pointy nature of the ear. Talk about being a cosplayer’s dream come true! You may not realize this, but moles are actually categorized as a disorder of noncancerous pigment-producing skin cells that are concentrated in one place. Moles can appear during childhood and continue to spread into adulthood. It’s recommended anyone with a large number of moles see a skin doctor yearly to rule out any cancerous growths. 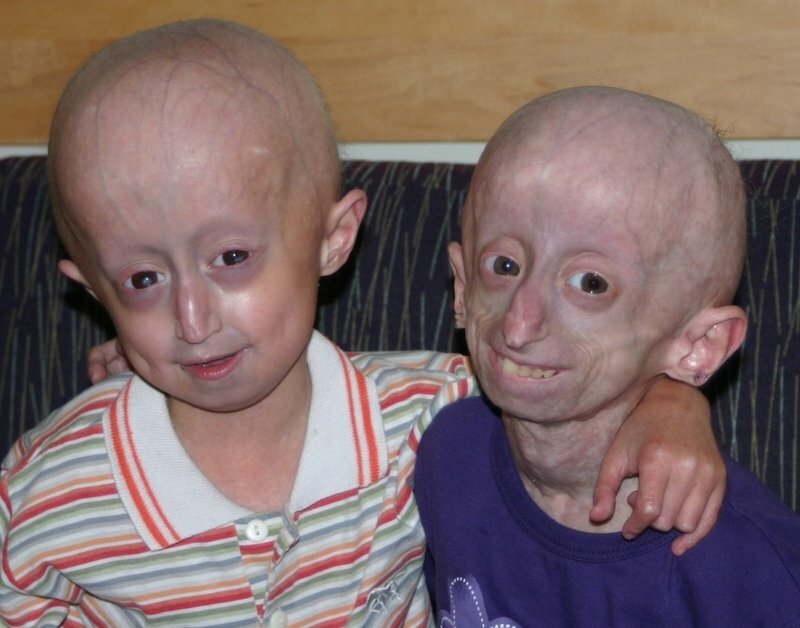 This rare genetic condition causes a child’s body to age in fast forward. The accelerated aging results in a lifespan of fewer than 13 years, although some cases have lived well beyond that. Due to the body’s quick aging process, the person’s appearance usually resembles an elderly individual. Currently, the disorder only affects 1 in every 4 million births worldwide. 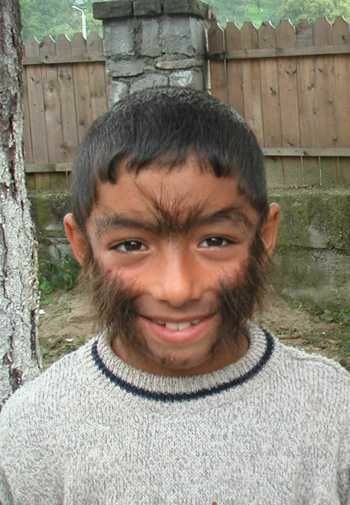 Hypertrichosis is also known as the “werewolf” syndrome and is a disorder that results in extra hair growth on the body, usually on the face. The disorder can be present at birth, but can also develop later in life. While in the past people with the disease were categorized as “freaks,” today people living with hypertrichosis can be seen as quite unique and in some ways beautiful. Known as mermaid syndrome, Sirenomelia is a rare disorder that causes a partial or complete fusion of the lower extremities. Most infants die before birth with this condition, but some have survived. Shiloh Pepin became a national media sensation thanks to her TLC show documenting her life and living with the disorder. 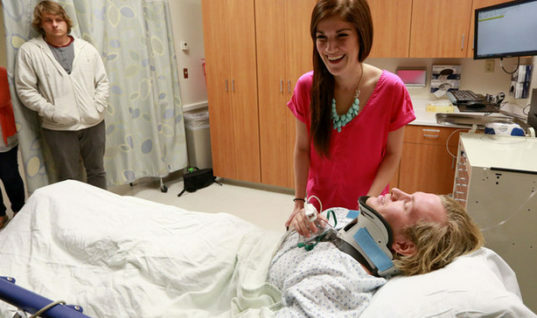 She lived to be ten years old before succumbing to a lung infection. A genetic disorder that impacts the connective tissue, people with Marfan tend to be tall and have much longer limbs, toes, and fingers. Complications with scoliosis can be an issue later in adulthood, but for the most part, people live completely normal lives. Dwarfism is a genetic condition that results in a maximum height of four feet or less. 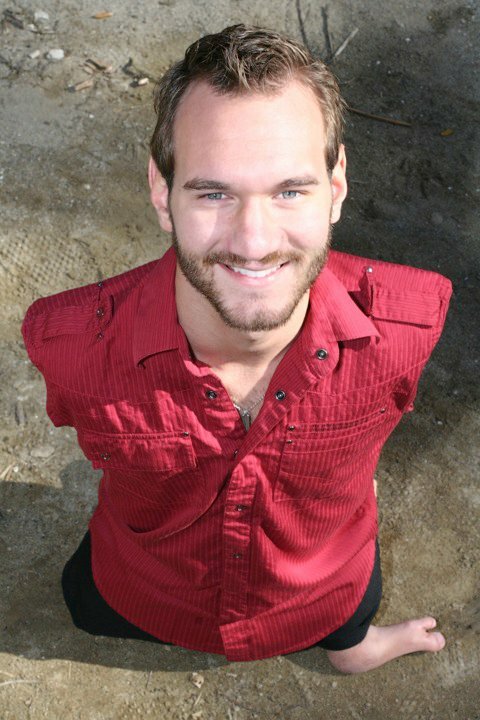 It can also include abnormally sized torsos, heads, and arms, as well as stunted leg growth. 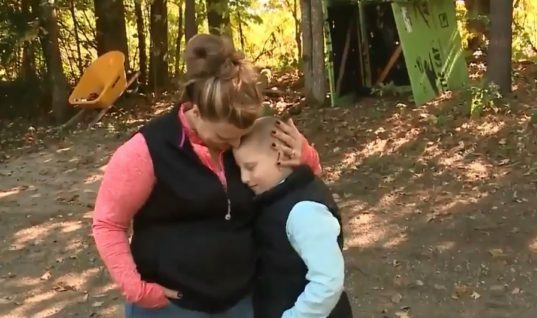 People with dwarfism can live completely normal lives and just because someone is characterized as a “dwarf” doesn’t mean their children will be. 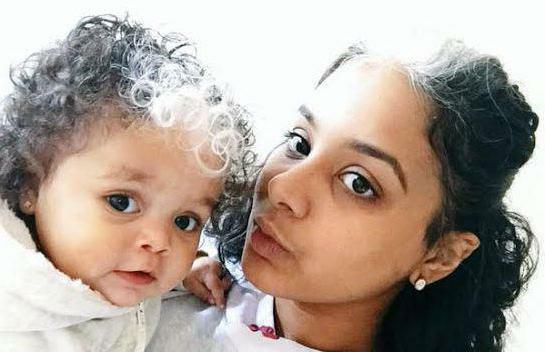 The genetics don’t always pass down from mother to child. 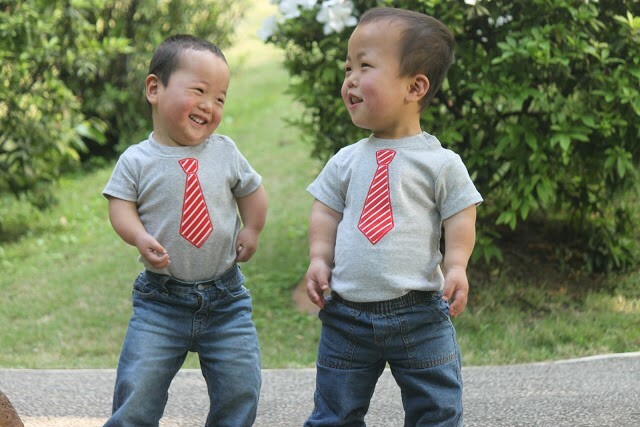 Aren’t these two boys adorable? A cleft palate is a disorder that occurs when the roof of the mouth isn’t completely formed and contains an opening into the nasal cavity. This can result in problems with feeding, as well as speech. Thankfully, surgery can minimize the effects. Personally, we think the cleft adds uniqueness to one’s appearance. Alopecia is a non-curable disease that results in hair loss. 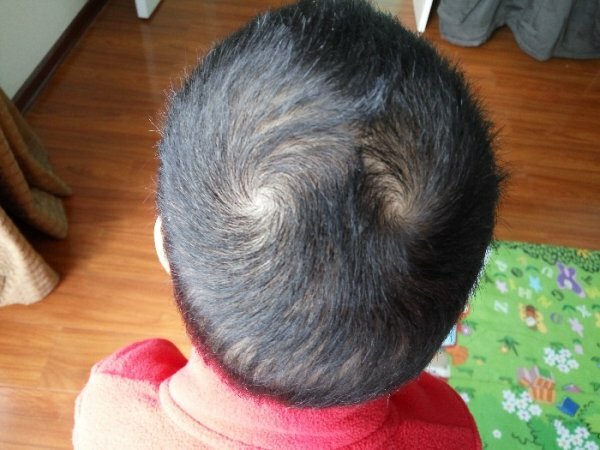 It usually begins as a small circular bald patch, that then begins to overlap until there is no hair left on the head. 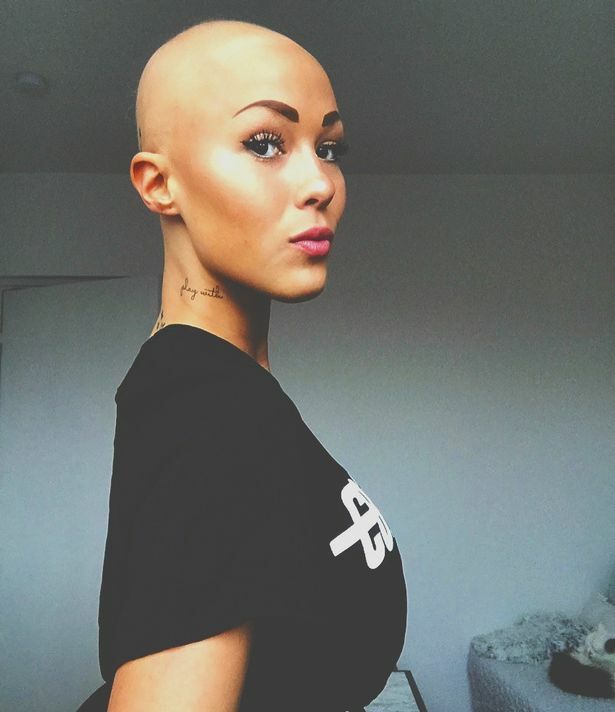 While some women and men obtain wigs to minimize the effects, others embrace their newfound baldness with pride. Congenital atrichia is an abnormality that results in a lack of eyebrows. It can also impact other areas of the body where hair would normally grow. 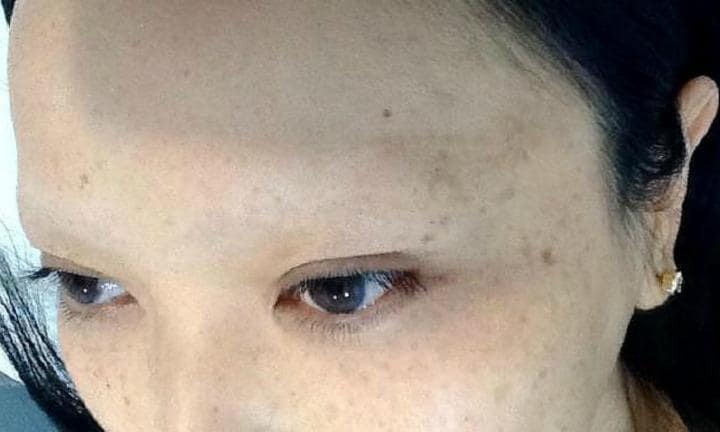 While the lack of eyebrows may seem terrifying, it is actually quite beautiful on some individuals. 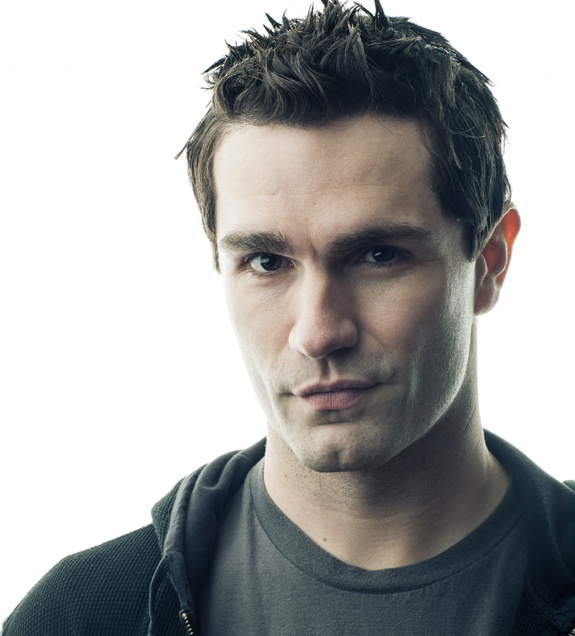 There are even models (both male and female) who shave their eyebrows to achieve this look on purpose.